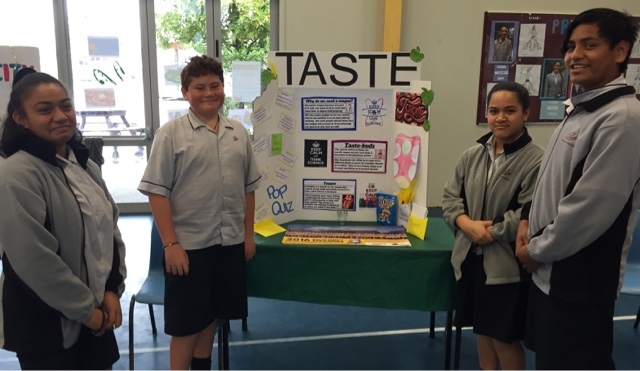 We are really proud of our students learning in science that was on display today in our mini Science Fair. 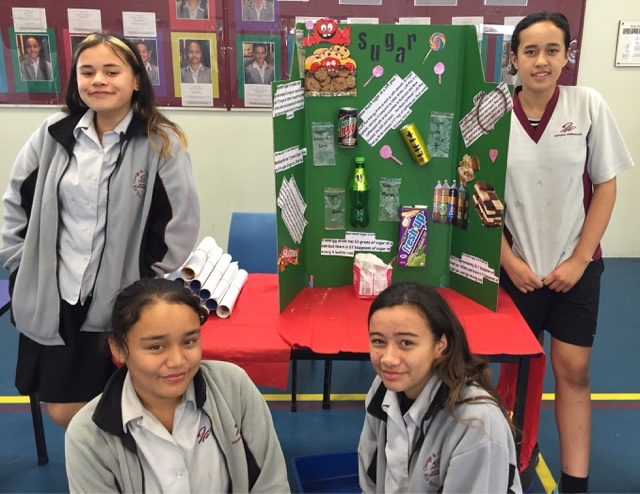 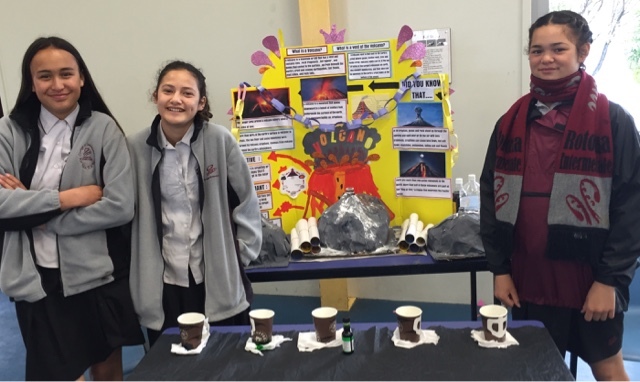 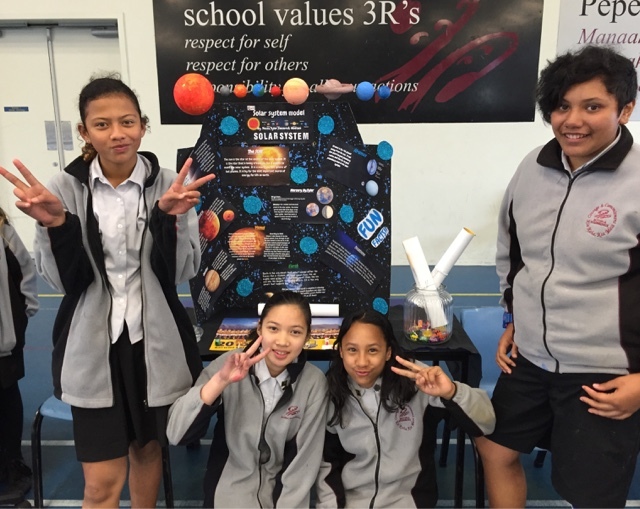 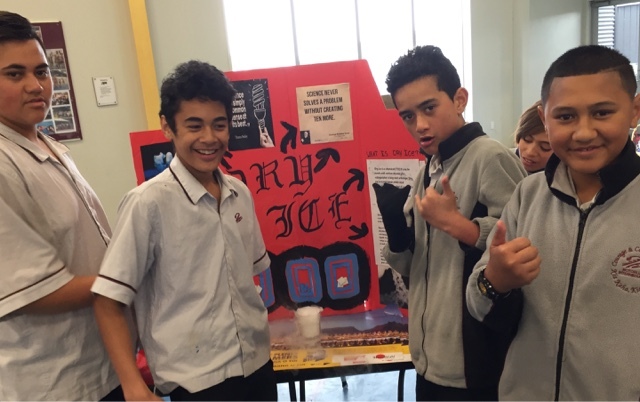 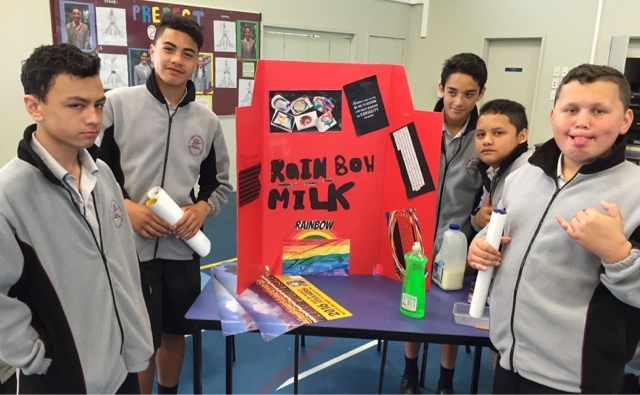 There was a great variety of science concepts, well presented information on science boards and interactive hands on experiments, models and quizzes to experience. 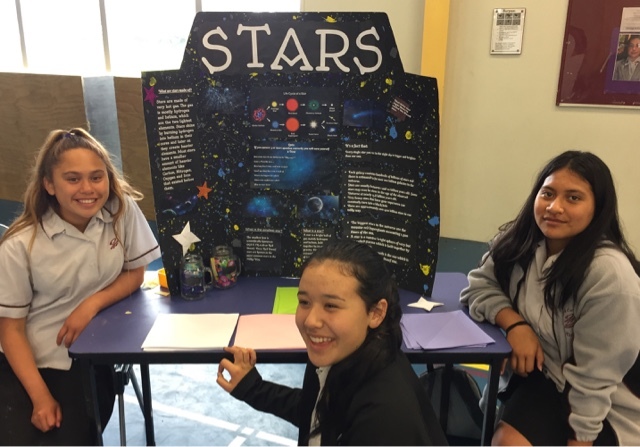 Stars... What are they really?